General One Portion - a strong upgraded version of General! Bigger and softer portions, and the strength is significantly higher! In moistened original portions for a quick release of flavor and strength! Ran out of a ten can order. Forgot to add ten more cans to my last order. Missing this snus right now. 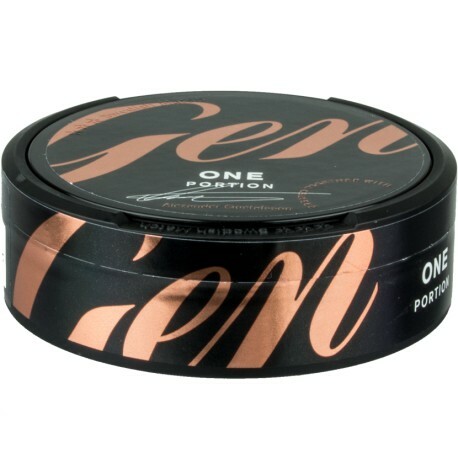 It's a General snus, with a bit of smoke and a little stronger than the classic. 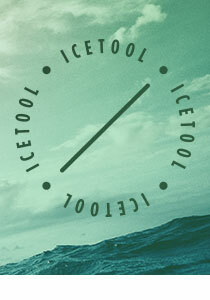 I'm a fan and need to restock soon. Finde ich sehr gut zum arbeiten, sehr angenehme Beutel!